There are still a couple spots left for the free July 30th luncheon! Join us on July 30th for the Career with a Purpose luncheon! 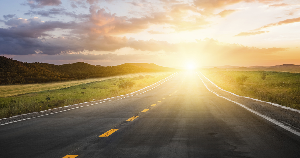 Are you ready for a career with purpose? There are still a couple spots left for the July 30th Career with a Purpose lunch and learn event! Join Ron Beshear as he shares how to become personally and professionally successful and how to create a career with a purpose. We hope you'll join us in Cincinnati for this free eye-opening event. You can find more information and a link to register below. Better hurry though—space is limited! 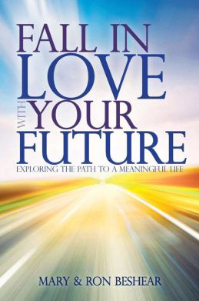 As a special thank you the everyone who has made Serving Your Purpose what it is today, all of Ron and Mary Beshear's book, Fall In Love With Your Future, is now available for free online! Learn the kind of decisions and life skills that lead to a purposeful and fulfilling life. To read through the book's 20 informative, enriching chapters, just follow the link below. Each attendee will receive lunch, a copy of Ron & Mary Beshear's book, Fall In Love With Your Future, and a helpful worksheet packet. Come exchange ideas with others and learn to develop a vision that fits you! Everybody knows what a VIP is...but what in the world is an MIP? 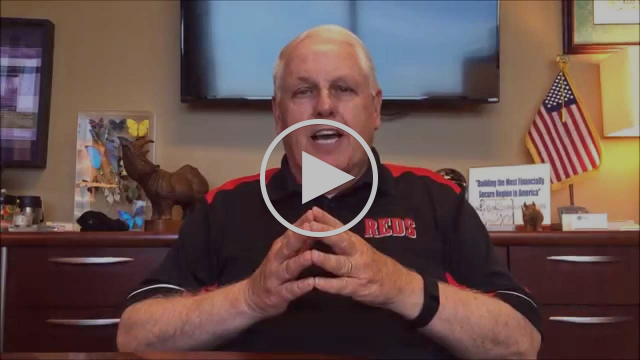 In this video, Ron explains who MIPs are, and how to know who's an MIP in your life! 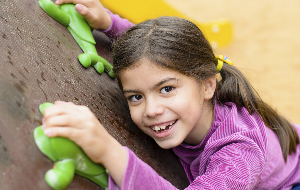 A climbing wall isn't just a fun activity—it's a symbol for life, learning, and growing as a person for grandparents and grandkids alike. All of Ron and Mary Beshear's book is now available for free online! Learn the kind of decisions and life skills that lead to a purposeful and fulfilling life.